AMG’s rapper Medikal had the opportunity to be on Tim Westwood’s freestyle show in the UK and his rap about Africa is winning him lots of new fans after the video dropped. Medikal on the show through his rap addressed the issue of the stereotype indicating that the African continent is not a warzone. He rapped about how beautiful the continent is and asked the foreign media to stop painting the African continent black because there are lots of beautiful stories and beautiful places in Africa. The freestyle has earned him lots of applause on social media for his positive vibe about Africa to the world. 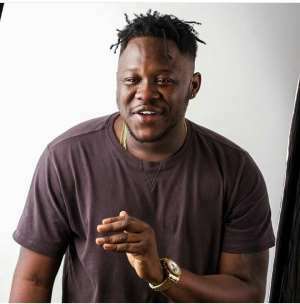 Medikal has been nominated in the 2019 VGMA Rapper of the Year and lots of people are rooting for him to win.